We hold a number of regular events and we also accept bookings (big or small) for private functions. Christenings, weddings, funerals, birthdays, anniversaries, retirement or leaving parties, graduation parties, society and club meetings or any other party you can think of can all be catered for, so give us a call and we can give you a quote for your event! 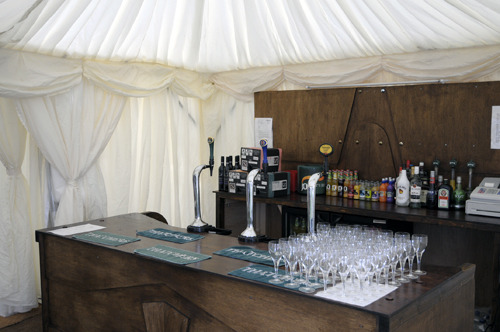 We can also cater for events outside as we can provide a large marquee, including an outside bar (see the pictures below). Please note that we do need advance notice if you wish to book a marquee. Please be warned that our food buffets (which start from just £7.50 per head) are legendary (so we are told!!) and so we are sure we can provide you with the food, drink and location to hold a fantastic event. We have a range of buffets, both hot and cold, to serve any occasion and budget - just click on the links below to see details. We advise you to book early to avoid disappointment, especially at the weekend, so please give us a call on on 01278 683464 to discuss your requirements or email info@thepuritoninn.co.uk for further information. 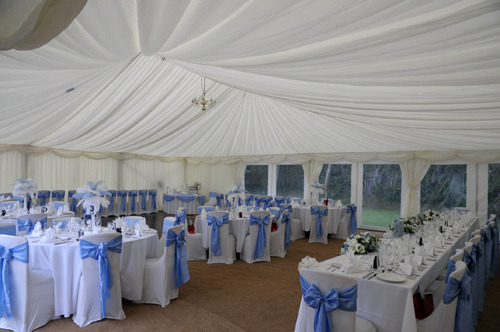 We have put together a number of packages to provide outdoor receptions in a marquee in our large rear garden. 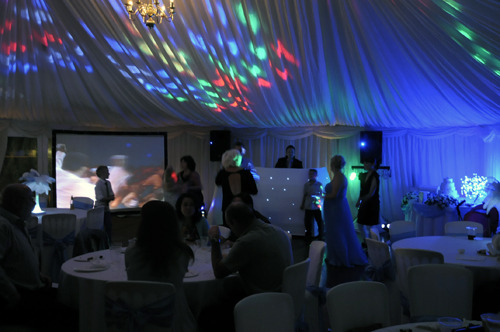 To see details of what is included in the various packages go to our Wedding Receptions page.